 I will discuss why users’ emotions matter in designing products and methods to measure and analyze users’ emotions to help achieve a better user experience. 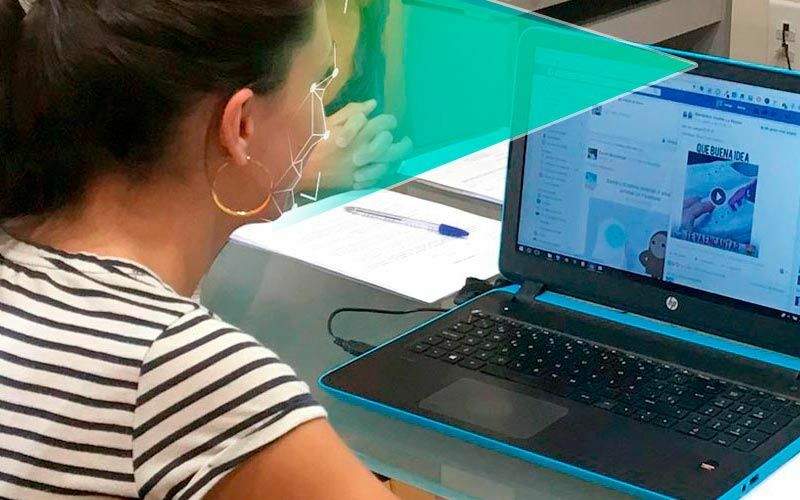 The research focuses on the Facial Action Coding System (FACS) and how it can be useful in finding out the insights while the users do the test. Why should we care about users’ emotions? From Norman’s Three Levels of Design, we know that we can never ignore the emotional feedback from the users. Norman indicates that visceral and behavioral levels are subconscious and the home of basic emotions. The reflective level is where conscious thought and decision-making reside, and the highest level of emotions (50). Positive emotional experiences with an interactive product are assumed to lead to good user experience and, ultimately, to product success. Positive emotions are mostly related to good user experience and negative emotions to low usability (1). Thus, if designers want to design good products, they need to consider users’ emotions while designing products. Paper-based survey. The tester can print out the survey on the paper and have the participants fill out the survey. However, it is hard to collect all the data from the paper if there are a lot of participants. Thus, more and more people are starting to use the computer-based survey. Computer-based survey. The testers can post the survey and distribute the link to the participants. A good example is Qualtrics. After all the participants finish the survey, the online survey program can output the data with a pie chart or bar chart, which is easier for the tester to analyze the data and get insights. Testing is based on the Facial Action Coding System (FACS). 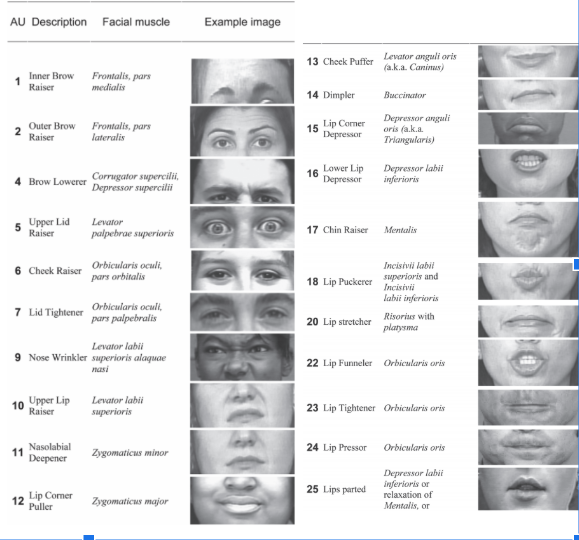 It is a system to taxonomize human facial movements by their appearance on the face, based on a system originally developed by a Swedish anatomist named Carl-Herman Hjortsjö. It was later adopted by Paul Ekman and Wallace V. Friesen and published in 1978 (Wikipedia contributors “FACS”). A common misbelief is that FACS is related to reading or detecting emotions. In fact, FACS is just a measurement system and does not interpret the meaning of the expressions. The scientists separate the facial muscle movements into three basic categories: Main Action Unit, Head Movement Action Unit, and Eye Movement Action Unit. They use the Action Unit as the unit of measurement and number each Action Unit. Each number of the Action Unit represents a facial muscle movement. For example, 1 represents the inner brow raiser. There are many application fields for FACS. 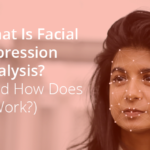 With facial expression analysis, we can test the impact of any content, product or service that is supposed to elicit emotional arousal and facial responses. The most prominent research area which is related to our future careers is Software UI & website design. Ideally, handling software and navigating websites should be a pleasant experience – frustration and confusion levels should be kept as low as possible. 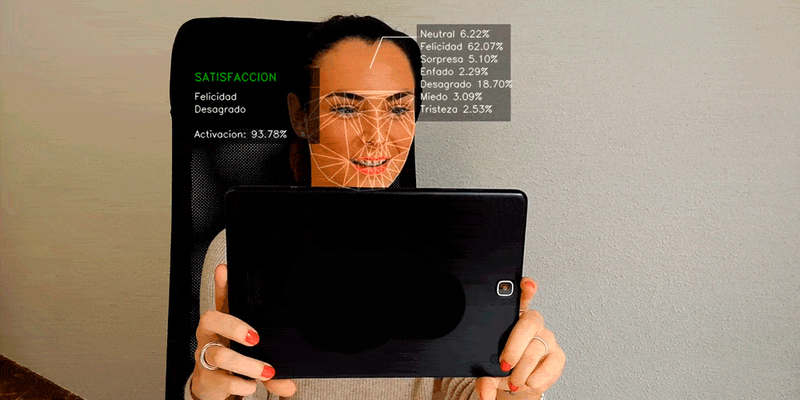 Monitoring facial expressions while testers browse websites or software can provide insights into the emotional satisfaction of the desired target group. 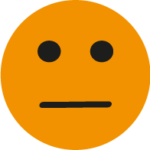 Whenever users encounter roadblocks or get lost in complex sub-menus, you might certainly see increased “negative” facial expressions such as brow furrowing or frowning. Those are where the designers need to work on. 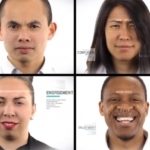 The emotion research lab is a company who offers a service that can help testers to record users’ facial expressions and translate the expressions to an analysis report. Two modes can be applied: online and offline. 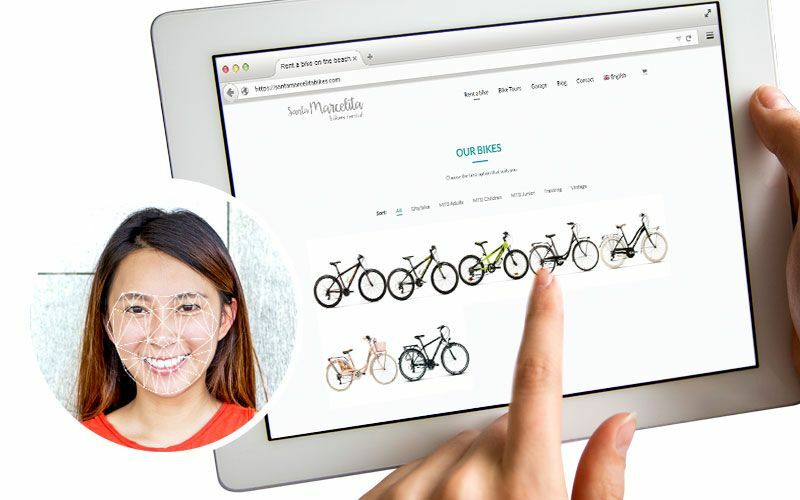 For the online mode, the users can use the application to do the test online, while the built-in camera keeps recording the users’ facial expressions. 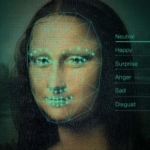 The software will generate a report by using its complicated algorithm to analyze the emotions behind the expressions. For the offline mode, the participants do not need to be present in the lab to do the test. They can stay at home and use a camera to record the facial expressions while doing the test and send the recorded video to the lab later so that the report can also be generated. 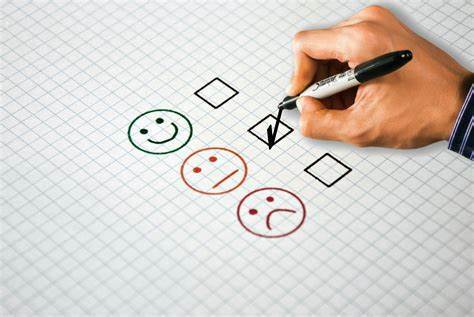 From the report, the tester can identify the tasks in the test that generate more positive emotions, and the tasks that cause the greatest degree of rejection. What is more, the tester can also see the analysis of the emotional impact of the stimulus in different segments of the sample (“What information is obtained”). Norman, Don. Interview by Gareth Von Kallenbach. Skewed & Reviewed, 27 Apr. 2009, www.arcgames.com/en/games/star-trek-online/news/detail/1056940-skewed-%2526-reviewed-interviews-craig. Accessed 15 Aug. 2009. Wikipedia contributors. “Facial Action Coding System.” Wikipedia, The Free Encyclopedia. Wikipedia, The Free Encyclopedia, 19 Mar. 2019. Web. 16 Apr. 2019. “What information is obtained.” User experience. 2018. https://emotionresearchlab.com/use-cases/user-experience/. Accessed 16 Apr. 2019. “Facial Action Coding System (FACS) – A Visual Guidebook.” IMotions, 18 Feb. 2019, imotions.com/blog/facial-action-coding-system/. Facial Expressions Analysis: How does it work?